Shoes Boots first appeared on Chictopia's streetstyle gallery in Winter 2013 seen on Melbourne blogger Chloe_t of chloeting.com. She styled her pink Jeffrey Campbell shoes boots with a dark green H&M tassel bag, teal MIKA & GALA floral shorts, and brick red sunnies tortoise sunglasses. Since then, Shoes Boots have grown in popularity as bloggers from Buenos Aires, Phoenix, and Melbourne have discovered them. Shoes Boots are generally seen in leather, bohemian, and eclectic style. 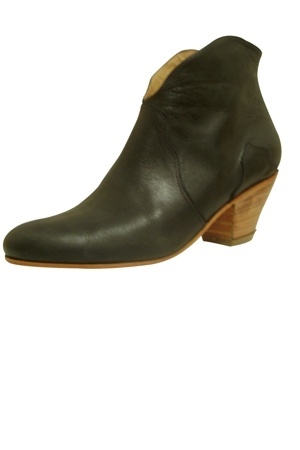 Popular brands of Shoes Boots are Urban Outfitters, Nomi, herve leger, H&M, and kamanda. There are currently 8 streetstyle photos of bloggers wearing Shoes Boots.